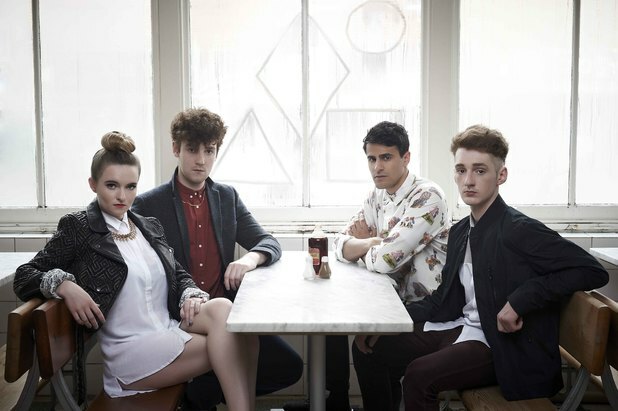 Clean Bandit have scored their first UK number one single with ‘Rather Be’. The track, which features Jess Glynne, has sold an impressive 163,000 copies over the last seven days to become the fastest-selling song of the year so far. ‘Rather Be’ also achieves the biggest weekly sale for a January chart-topper since Babylon Zoo’s 1996 number one ‘Spaceman’, which sold 383,000 copies. Pharrell Williams drops to number two with ‘Happy’ after spending the last two weeks at the top of the chart. 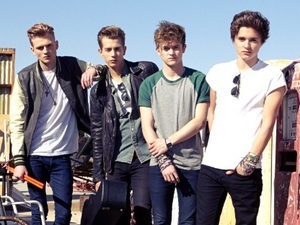 Meanwhile, The Vamps have scored their second top five single with ‘Wild Heart’, which enters the chart at number three. Neon Jungle debut at four with ‘Braveheart’ and Pitbull and Ke$ha complete this week’s top five with ‘Timber’. Avicii’s ‘Hey Brother’ and Jason Derulo’s ‘Trumpets’ both fall four spots to number six and seven respectively, while Fuse ODG’s ‘Million Pound Girl (Badder Than Bad)’ is at number eight. Matrix & Futurebound’s Max Marshall-assisted ‘Control’ is at number nine, and Vance Joy’s ‘Riptide’ completes the top ten. 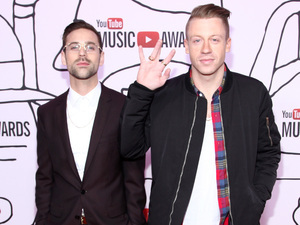 Macklemore and Ryan Lewis’s ‘White Walls’ becomes the fourth UK Top 40 hit from the duo’s album The Heist. The track – which features US rapper Schoolboy Q – climbs 26 places to number 27. Shakira and Rihanna’s ‘Can’t Remember To Forget You’ falls from 11 to 31 in its second week of release. OneRepublic climb to number 32 with ‘If I Lose Myself’, while Miley Cyrus rises 15 places to 33 with her latest single ‘Adore You’.